Monaco is a city-state, microstate, and country located in what is commonly known as the French Riviera. It’s famous for its lavish casino, the Grand Prix, not requiring its citizens to pay income tax, and for being a playground for the rich and famous. How did this tiny, luxurious country come to be? We dive into the history of Monaco and its world-famous Grand Prix. Monaco history begins in ancient Greece. An ancient myth has implied that Hercules built a passage way from Spain to Italy, using the Rock of Monaco as a strategic port. The settlement was named Monoikos, from which the name Monaco derives. The Hercule Port is to this day still decorated with many statues and artworks venerating the mythological hero. The Rock of Monaco – the city’s most famous geographical feature and a strategic point for trade and defense for thousands of years. 1297 was a turning point in the history of Monaco, when Francesco Grimaldi and his men captured the rival Italian stronghold that protected the Rock of Monaco. This began a centuries-long dynasty that is still in place today. The last 700 years have seen the Grimaldi rule of Monaco, with the exception of a short period during the French Revolution. As a French protectorate, Monaco was briefly occupied by French revolutionary forces from 1793 to 1814. Naturally, the revolutionaries were not fans of monarchy. 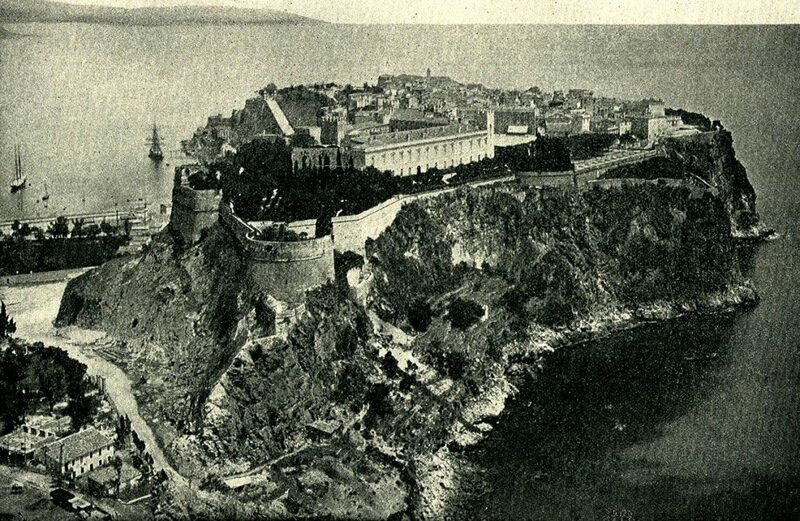 After the Grimaldis once again ascended to the throne, Monaco was designated as a protectorate of the Kingdom of Sardinia until 1860 when it became a protectorate of France again. The Franco-Monegasque Treaty of 1861 recognized the transfer of 4,100,000 French francs and Monaco’s sovereignty. In 1869, income tax was no longer collected by the residents of Monaco. The success of the casino allowed the Grimaldi family the ability to afford to do this. By doing so, it allowed the rich and famous a great place to live and to play. 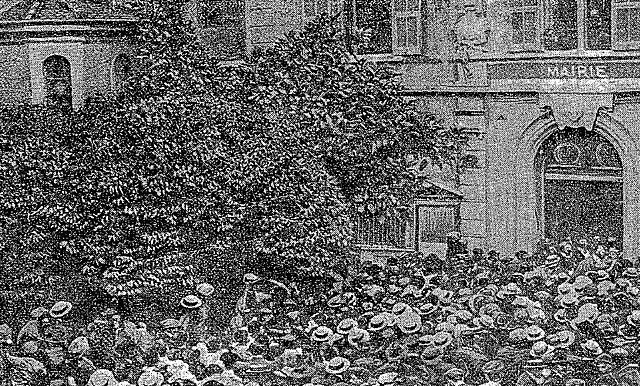 1910 – the Monaco Mayer announces to the people that Prince Albert I will make concessions to the people. The history of Monaco continued into the 20th century with the Monegasque Revolution of 1910 and the 1911 constitution. It named the princes of Monaco as the absolute rulers. However, in 1943, Monaco was invaded by the Italian army and became a fascist administration. With the collapse of Mussolini, the Germans began their occupation. Prince Rainier III inherited the throne from his grandfather’s death, Louis II in 1949. He married Grace Kelly in 1956 which caused a great deal of attention due to the popularity of the American actress. Monaco history continued with a new treaty in 2002 between Monaco and France. It stipulated if there were no Grimaldi heirs to carry on the dynasty, that Monaco would remain independent. France does, however, provide Monaco’s defense. 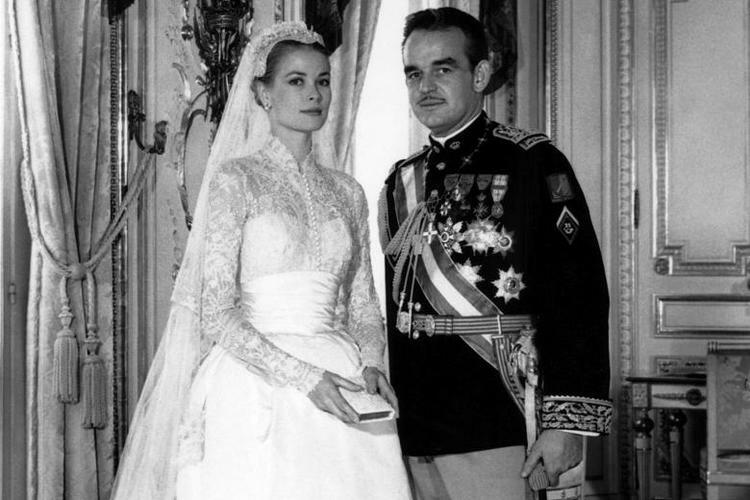 Grace Kelly marries Ranier III in 1956. In 2005, Prince Rainier III gave up his title to his son, Prince Albert II. The ceremony took place in the Prince’s Palace in Monaco-Ville. Prince Albert II has begun his part in Monaco history by expanding Monaco’s parks, marina, office buildings, and shops. Monaco Grand Prix winners have evolved dramatically since the early days. 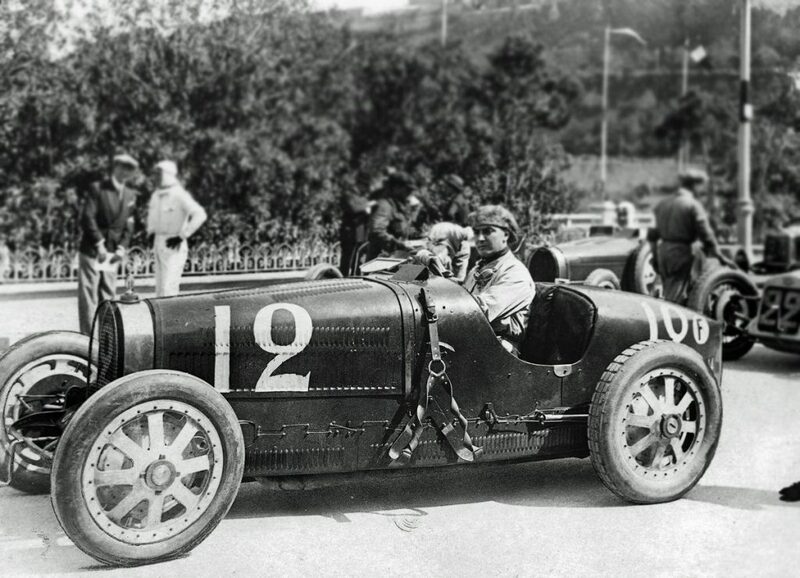 The first race took place in 1929 by the Automobile Club of Monaco and Antony Noghès. 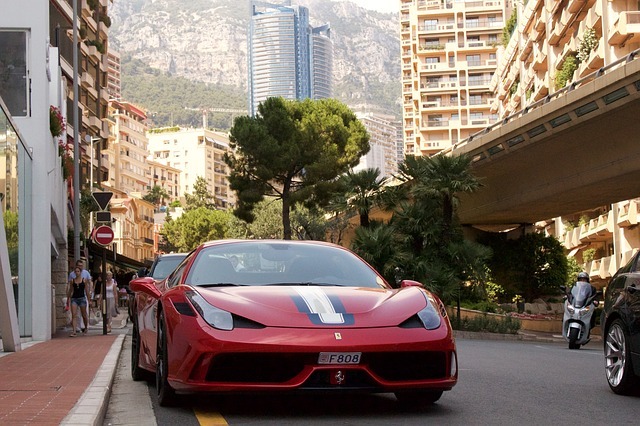 The only way the race could be held was in the streets of Monte Carlo. It began as an enthusiast’s car rally and was won by a Bugatti with an average speed of 48 mph driven by William Grover-Williams. The event was by invitation only. By 1933, the race had gained a prestigious reputation, along with French, Italian, Belgium, and Spanish Grands Prix. The races ended in 1938 due to World War II. William Grover-Williams wins the first ever Monaco Grand Prix in 1929 driving a Bugatti. Racing started again in Paris in 1945 and in 1946, the Grand Prix premier racing category was begun. In 1948, the Monaco Grand Prix was won by Nino Farina in a Maserati 4CLT. The race was skipped in 1949 due to the death of Prince Louis II, but was included in the new Formula One World Drivers’ Championship in 1950. The race was halted from 1951 to 1954, but began again in 1955 as part of the Formula One World Championship. One of the race’s earliest winners was Graham Hill from Britain. He won the race five times in the 60s, thus becoming known as “Mr. Monaco” and “King of Monaco”. The Monaco Grand Prix track proved to be very treacherous. Due to the track’s safety issues, a few events were cancelled. The 1969 event saw the use of Amco barriers placed at certain points. Before then, there was little or nothing to prevent a car from crashing into what was next to the track. That could be trees, lamp posts, buildings, glass windows, the train station or the harbor water. The course was altered a few times during the next few years with the pits being moved and the construction of the new Ranier III Nautical Stadium, which can be found directly beside the track. Out of all the Monaco Grand Prix winners, Ayrton Senna, a Brazilian, has had the most with six, including five consecutive years between 1989 and 1993. He broke Graham Hill’s previous record. 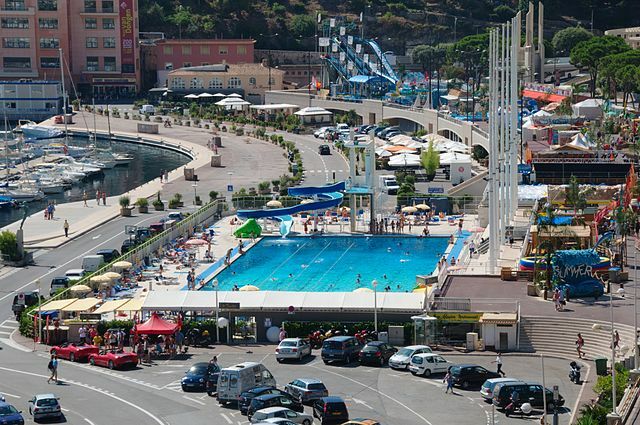 The course includes the streets of Monte Carlo and La Condamine, and, of course, the famous harbor. It has quite a few tight corners, elevation changes, a tunnel, and has short straightaways, which makes it a very demanding race. Even though the track has had small changes, it remains as the ultimate test in driving skills in the Formula One. 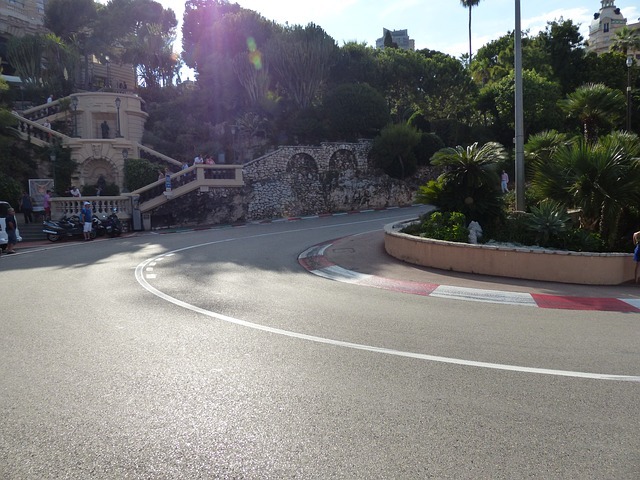 The Circuit de Monaco is filled with tight turns like this one. 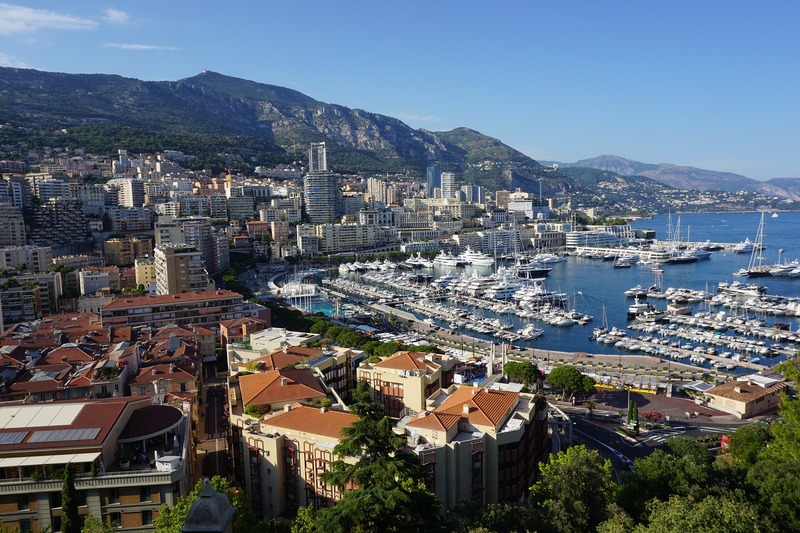 If you’ve been to Monaco, but haven’t made it to the Grand Prix, then add it to your bucket list. 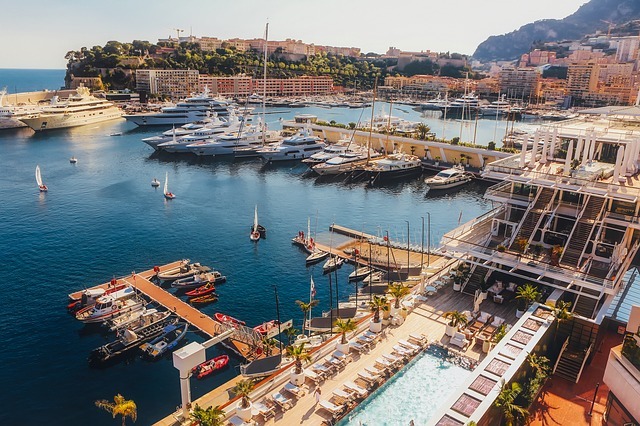 There are several places to view the race, including the deck of yachts, balconies of hotels and buildings, and grandstands. You’ll experience first-hand how the rich and famous live. Join in with the yacht parties, the gala event, and dine in some of the best restaurants in Europe. 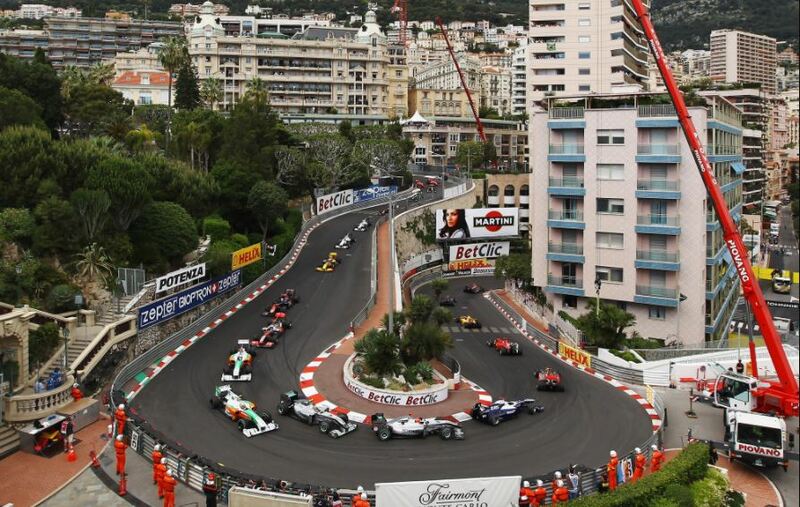 If you haven’t yet made it to Monaco, then mark your calendar for the Monaco Grand Prix. It’ll be the most exciting 78 laps of racing you’ll ever see!